Premier Security is your #1 choice for Tampa locksmith services. 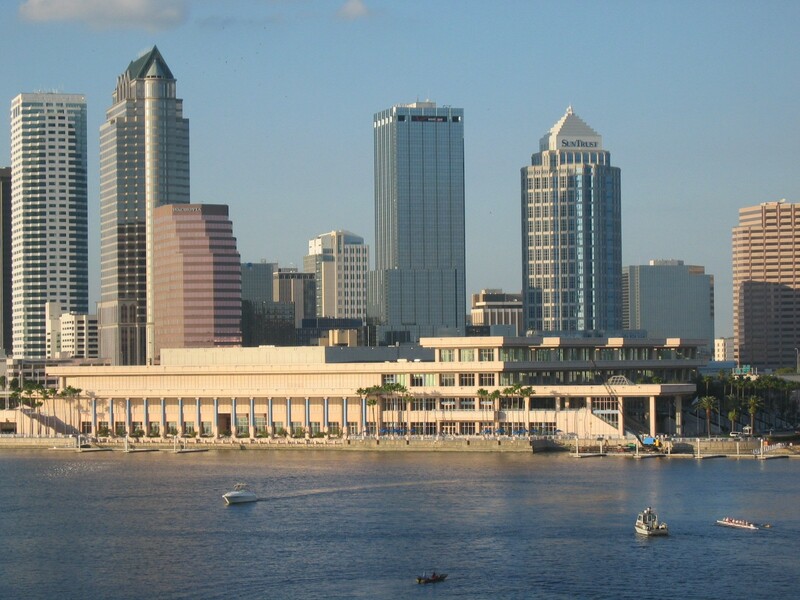 We are located in the center of Tampa, FL 33602 and offer fast emergency response to all neighborhoods in Tampa. Our locksmith professionals are experienced with all types of lock installations, key making and lockout situations. We strive to provide with complete security and locksmith services in Tampa, FL. Our team is standing by 24 hours, 365 days a year. Call us day or night for any locksmith needs you may have. Premier Security is here to help you with any situation. Your security is important to us. We offer complete 24 mobile locksmith for any emergency situation that may arise. If you need a reliable Tampa locksmith, we are ready to help. With over 20 years of experience we are confident you will be satisfied with our locksmith service. We gaurantee 100% satisfaction on all our services and also provide full warrenty on all our products such as locks,keys, safes, deadbolts and much more. We are available 24/7 for all your locksmith needs. Call us Today!! 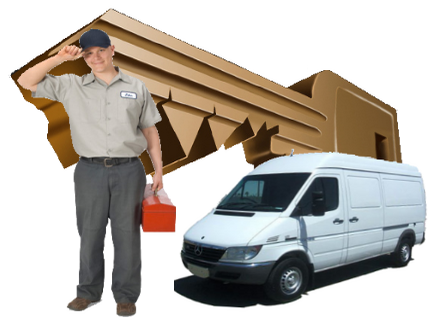 Our company specializes in residential, Commercial and Automotive locksmith in Tampa FL 33602. 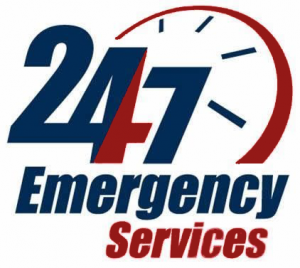 We offer 24 hour emergency locksmith in Tampa, FL 33602. Our technicians are standing by day and night! CALL US TODAY!